1. Name all 4 teams Nolan Ryan was on. Bonus points for getting his full name. 2. 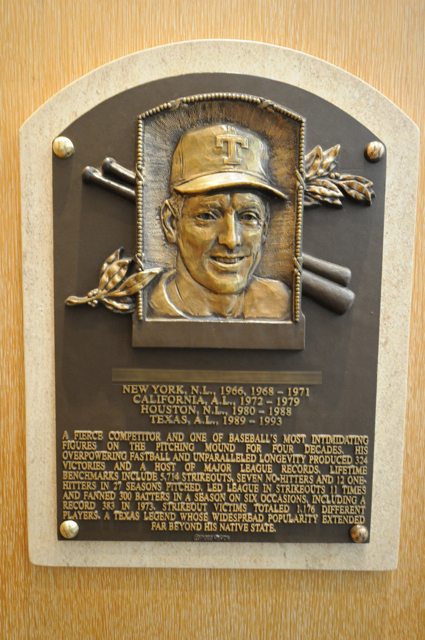 Is Jim Kaat in the Hall of Fame? Is Gaylord Perry? 3. Which team did Steve Carlton retire with? 4. Where did Warren Moon go to college? 5. Did Marshall Faulk ever win the Heisman? How about the NFL MVP? 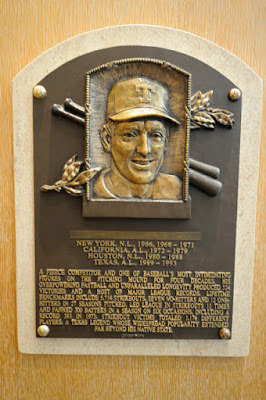 1) Mets, Angels, Astros, Rangers ; I would know his full name if I heard it (years of playing APBA) , cannot remember it. 3) did he go somewhere at the end like the Whitesox ? 5. No Heismann yes MVP. 3. I was thinking the Phillies as well.